In this article, I am going to introduce one of my favorite assets for Unity, that you can use in STYLY. 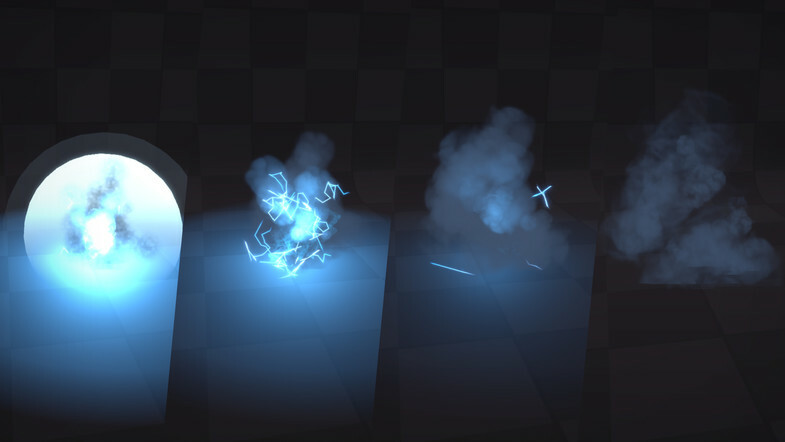 The asset I am going to introduce today, is an asset called “Unity Particle Pack 5.x”. 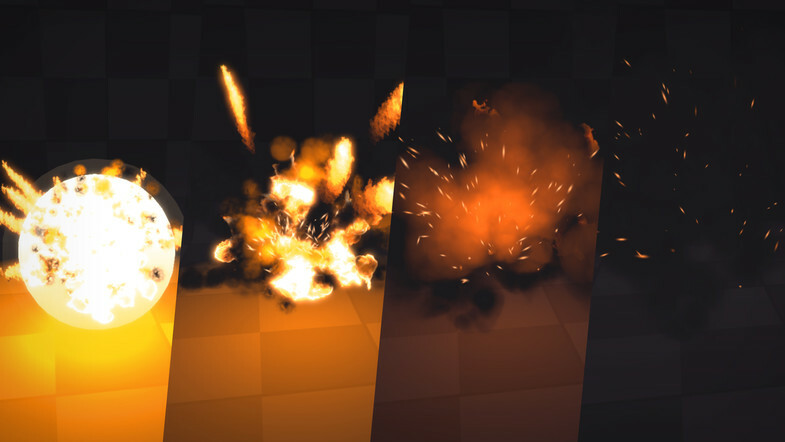 “Unity Particle Pack 5.x” is a particle that you can create flames with, and you can use it for free. You can use this asset when you want to create flames in STYLY. So, lets access the Unity Asset Store from Unity, and download and import “Unity Particle Pack 5.x”. 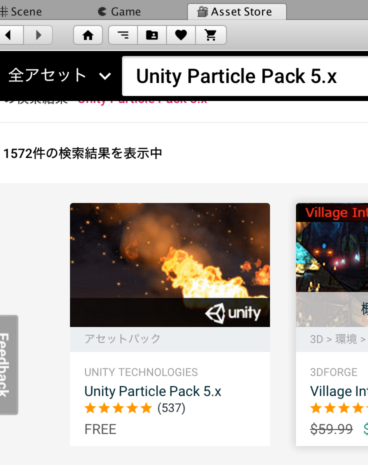 For those who are already familiar, search for “Unity Particle Pack 5.x”, and download it. 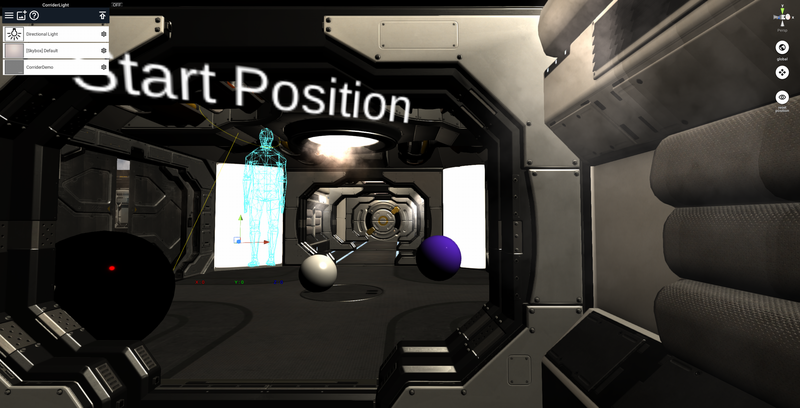 Let’s upload the “Unity Particle Pack 5.x” asset to STYLY. The GIF image below is the uploaded asset in the STYLY Web Editor. 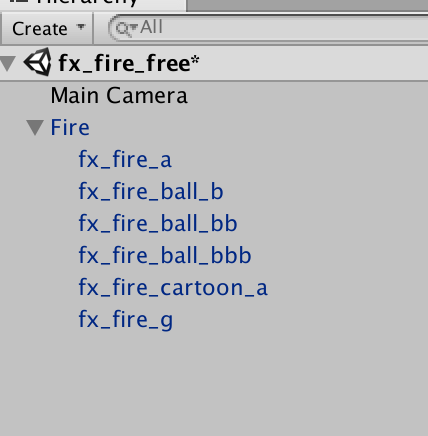 There are 6 different flames in the scene, but by deleting the flames that you do not need, you can upload the flames you want to STYLY. Please find a flame you like from the Scene window.